Video of a gigantic storm approaching a city has gone viral on social media. While the clip is sure to remind you of movies depicting apocalypse, this one is real. The incident was captured in Rajasthan where dust storm swept through various regions on Sunday. The video that is being shared widely on social media shows the terrific storm coiled together approaching the city. 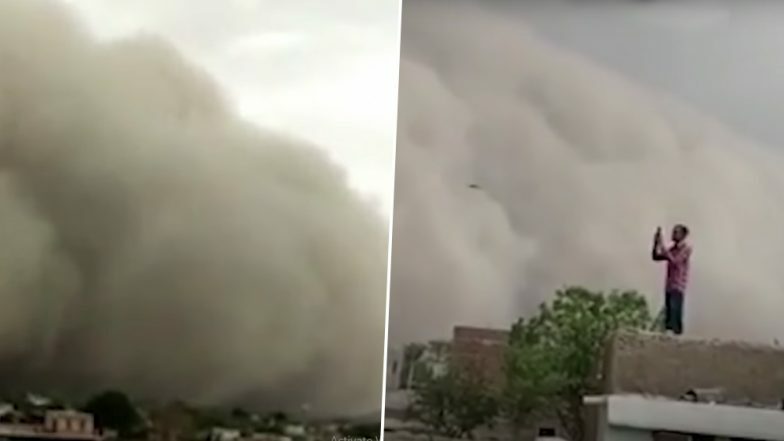 The dust storm had hit various parts of Churu in Rajasthan on Sunday. A weather department official on Sunday said that parts of Rajasthan received light rainfall and dust storm. Places like Pilani, Sikar, Jhunjhunu, Churu, Bikaner and Jaipur witnessed storm as Churu, and Sri Ganganagar districts saw light rain. The dust storm cut off electricity for nearly an hour in Sikar. 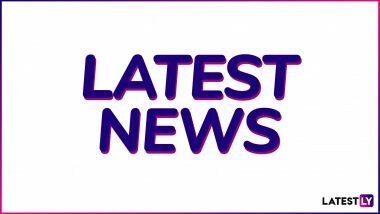 According to some reports, the massive dust storm disrupted flight services in the region. Planes flying in and out of Rajasthan are said to have experiences delay due to wind and storm. The weather department has not yet spoken on the above video.